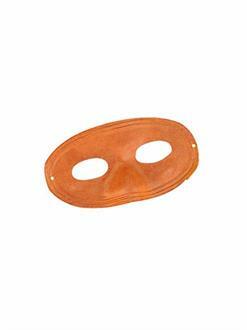 The Adult Orange Domino Mask is a simple, but fun and colorful costume mask. 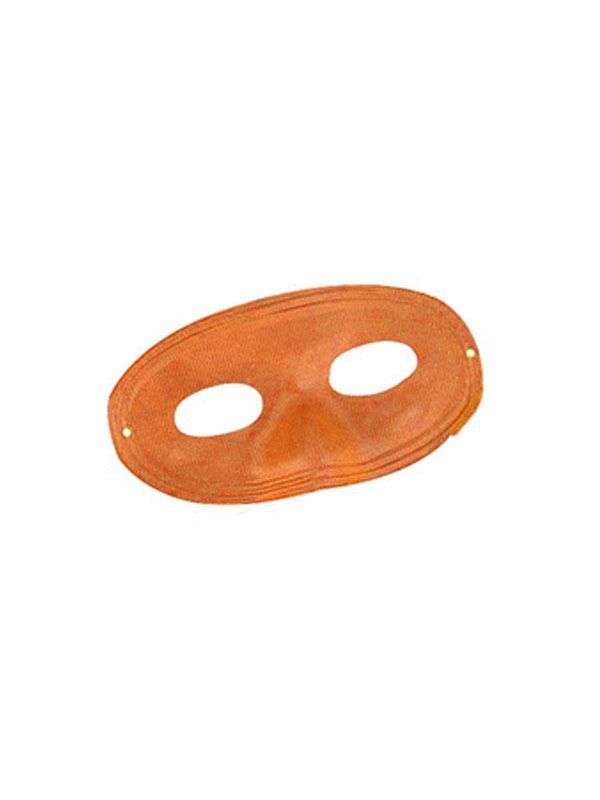 The domino style mask covers just the top of the face with cutouts for the eyes. The bright orange color adds a fun touch and really helps you stand out!